To fill up our remaining available places, we are extending the application and registration deadline to 22 June 2018. We are eager to receive your applications! 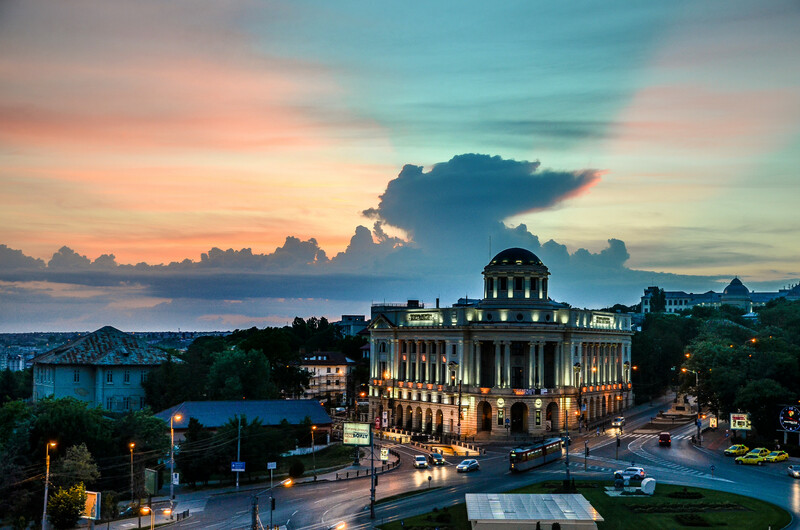 BOASTING A UNIQUE CHARACTER, THE CITY OF IASI IS THE CULTURAL CAPITAL OF ROMANIA AND A VIBRANT IT HUB FOR INTERNATIONAL COMPANIES. 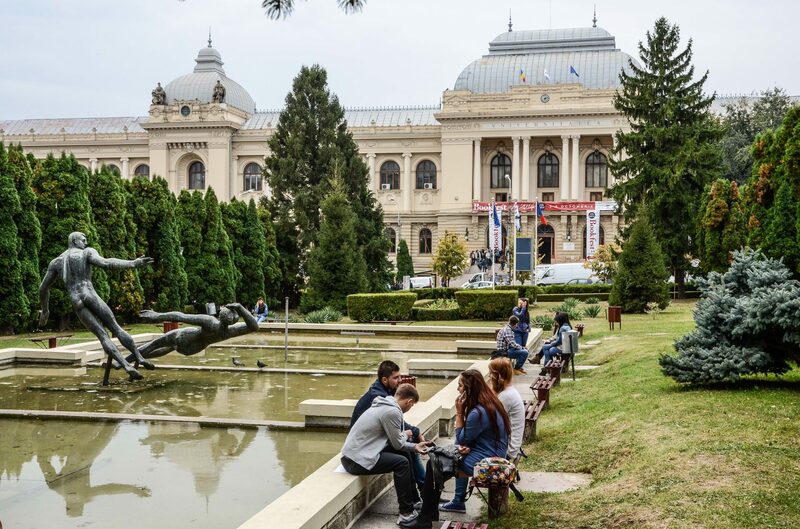 FOUNDED IN 1860, UAIC IS THE FIRST MODERN UNIVERSITY IN ROMANIA WITH THOUSANDS OF INTERNATIONAL STUDENTS. 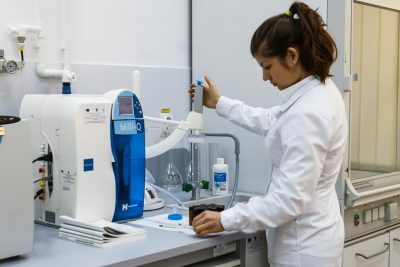 Each module consists of both compulsory and optional activities. 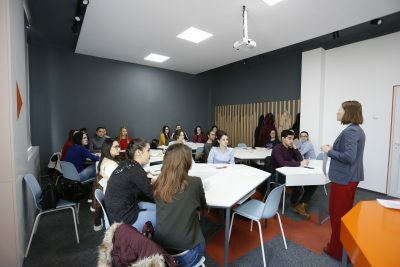 During the afternoons, JASSY students, irrespective of the chosen module, are welcome to participate in a wide range of optional courses and activities offered by the Summer School, where time-wise possible. 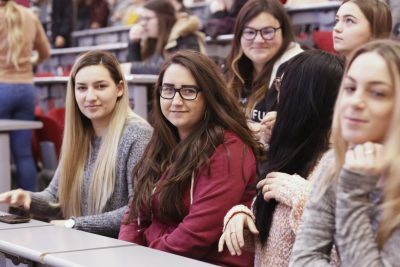 Choosing this module guarantees that you’ll be part of a lively community made up of students from all over the world, who share your interest and passion for science and technology. During these two weeks, you will get a firm grasp of the risk management cornerstones, acquiring the core knowledge, skills and abilities which are generally accepted and applied by finance and risk management professionals from around the world. This module provides a compact, yet comprehensive view on the Human Resource Management field. In a global economy, the HR Manager position has a strategic role and its involvement may go well beyond national borders. 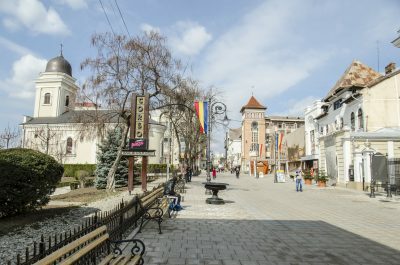 This module is undoubtedly a good route to embark upon if you are in search of a unique learning experience, which, among many others, would ultimately enable you to interpret the peculiarities of the Eastern-European cultural horizon, to discover the Latin heritage of the easternmost Romance language spoken in Europe or to uncover the role of Romania as the EU member state in developing cooperation with its Eastern neighbours. If this is the module which piques your interest, then surely you already have an inkling that tour guiding is so much more than a run-of-the-mill profession. 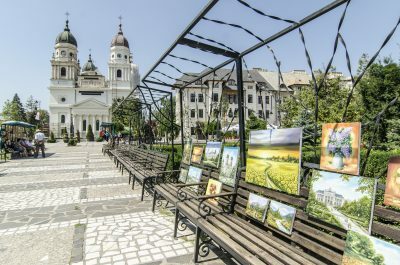 Aside from being experts in Tourism, tour guides are time and again required to be true entertainers who can successfully explain and interpret surroundings, people and customs which are oftentimes strikingly different to what their group is accustomed to.